Nike Air Max 98 Premium. 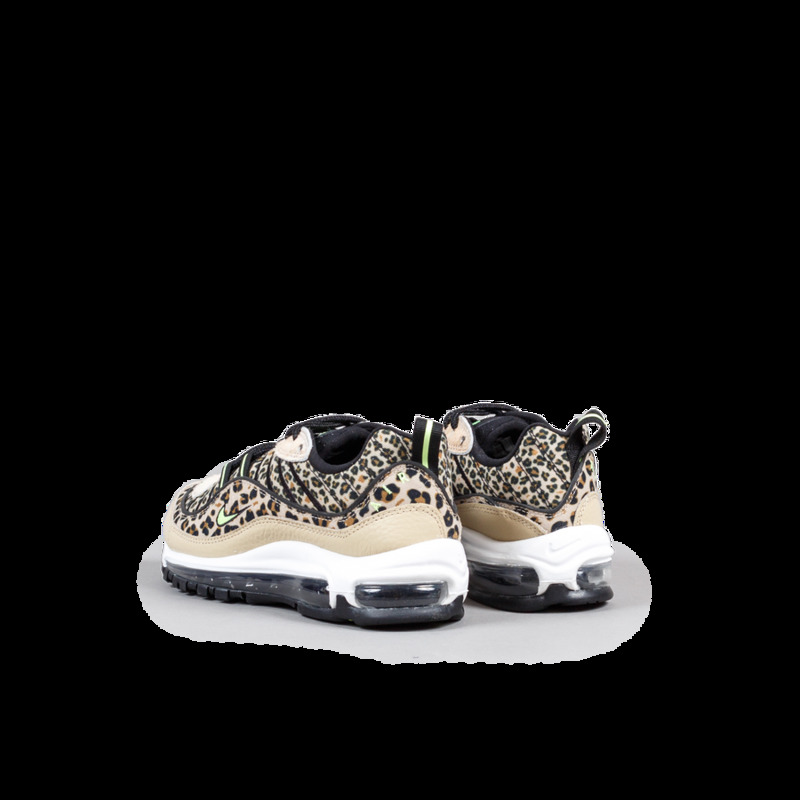 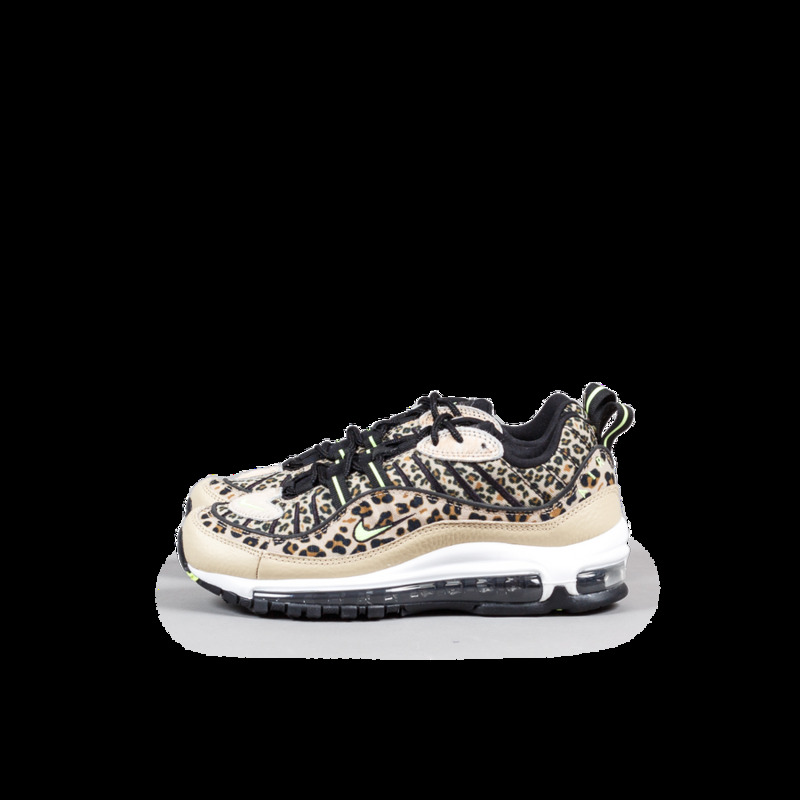 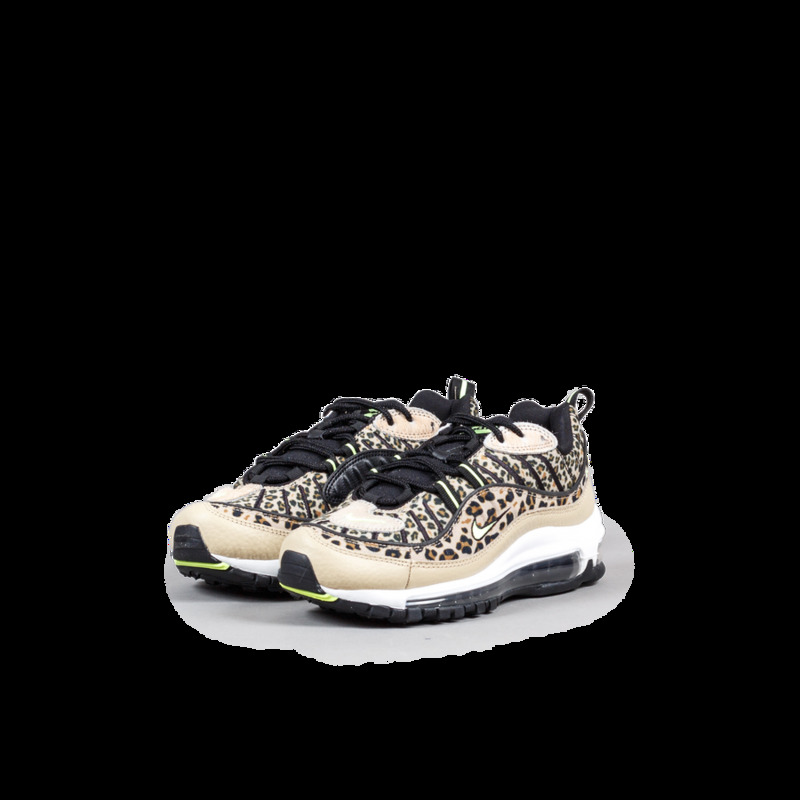 The Nike Air Max 98 Premium Animal brings back retro Air Max style with modern comfort innovations. 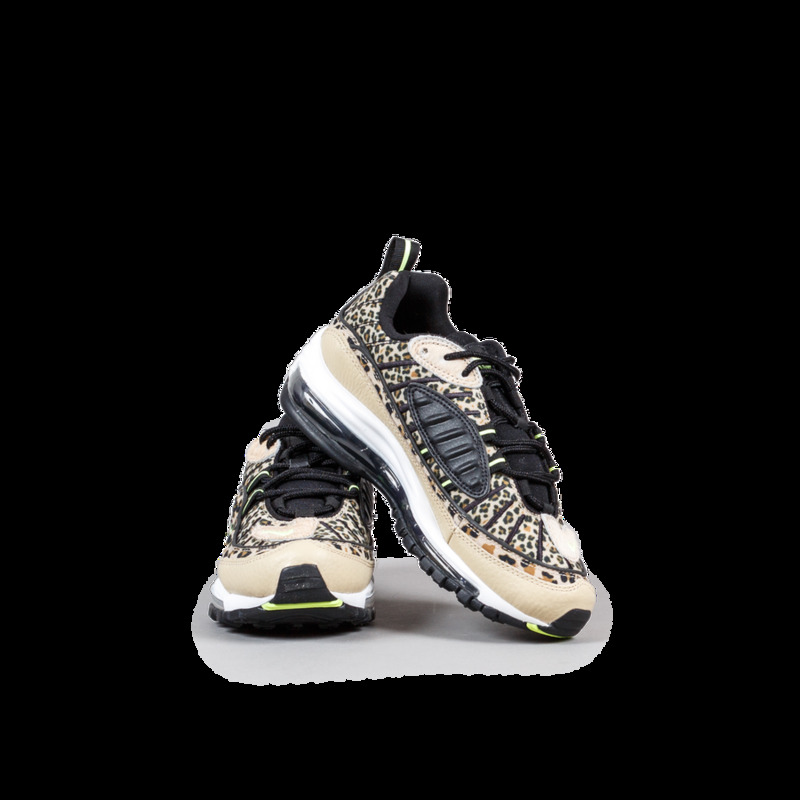 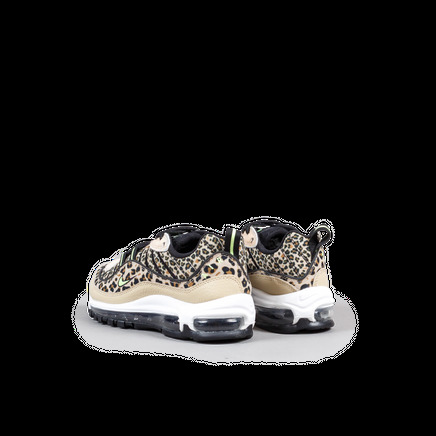 Its leather and mesh upper provides durable breathability, while a full-length Max Air unit offers responsive cushioning. 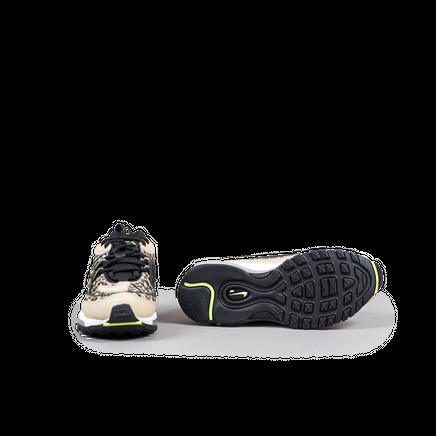 Heel pull tab.